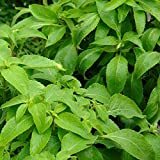 Basil tree for sale – Easy plant to grow with edible leaves, some cultivar grow for the ornamental leaves, planting in spring to summer, better to buy plant. Growing information: perennial plant, growing hardiness zone: 10+, water needed – average to big amount, light conditions – full sun to partial shade, height: 0.1-2m, 0.3-6 feet. 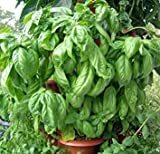 Basil tree for sale – What need to know before buying Basil tree? What is the season to buy it? 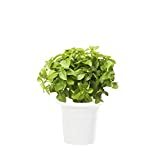 Basil tree for sale – before buying need to know that it’s hybrid human made between few species, this hybrid it’s like bonsai and grow great indoor with light, perennial evergreen, easy to grow and need average amount of water, it’s not possible to start from seeds need cutting or plant. 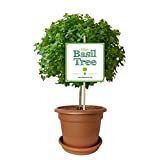 Season to buy Basil tree it’s for indoor all year for outdoor in the spring to the summer.